This is the microSD card tray for your HTC 10. The HTC 10 SD Card Tray is 100% original and new. This HTC 10 SD Card Tray is gold. please check your phone color before ordering. Hold the phone face down. Insert the tip of the tray eject tool (or a small bent paperclip) into the tray eject hole next to the microSD tray slot. 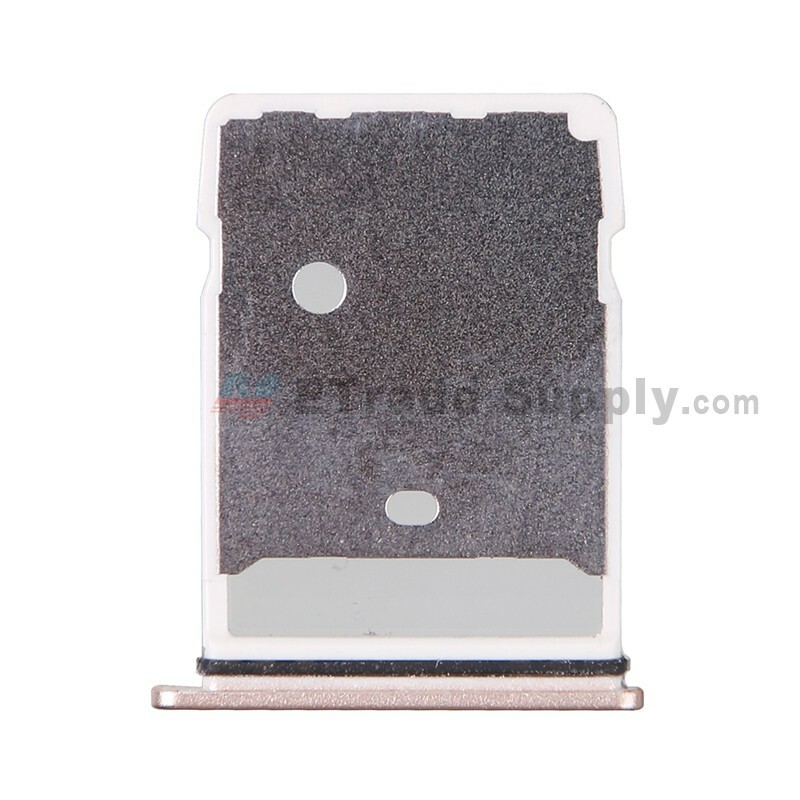 Push the tip all the way into the hole until the microSD card tray ejects. 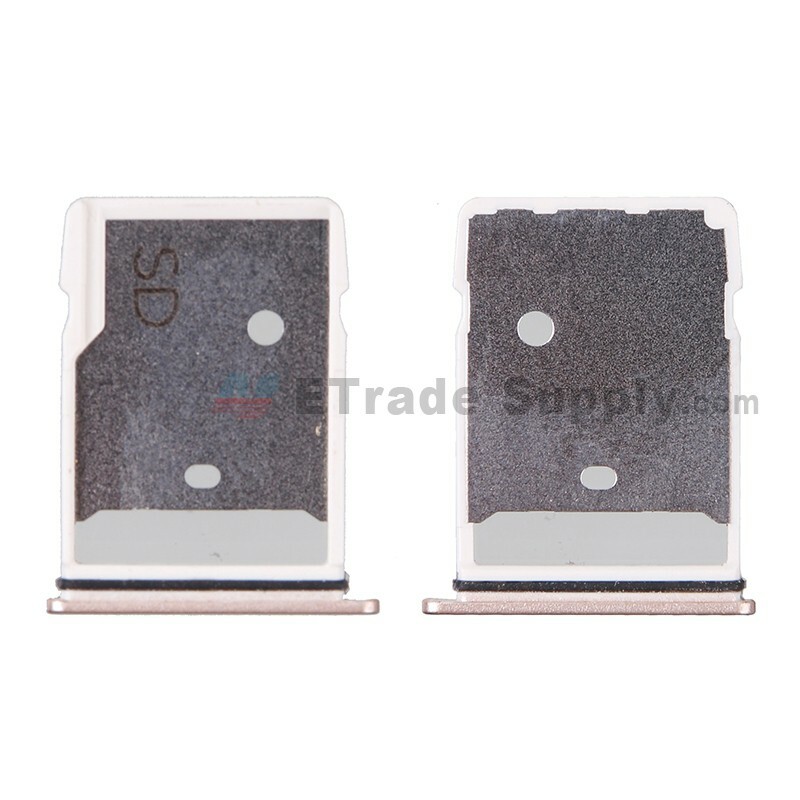 Pull out the microSD card tray. Pace the microSD card (contacts facing up) into the tray. 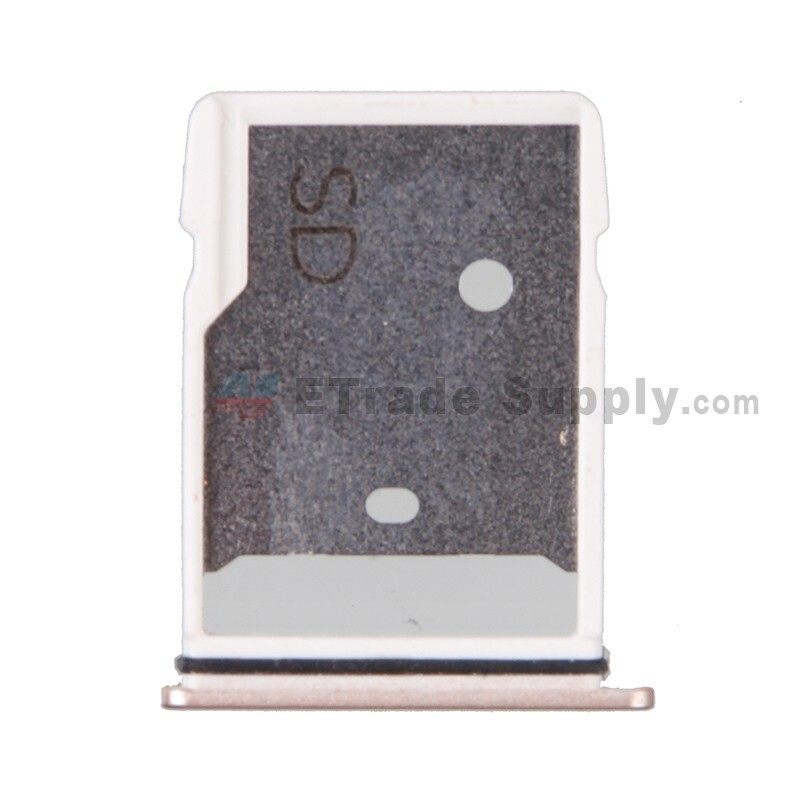 Insert the microSD card tray back into the slot.